Traditionally a slow starter, Mumbai Indians skipper Rohit Sharma says he wants his team to win most of its initial matches this IPL season, as some of his players will leave for World Cup preparations at the back-end. "We want to win as many games as possible at the start because we know how hectic it gets in the end. A few of the guys leaving for the World Cup doesn't help either," Rohit said after his team's victory over Sunrisers Hyderabad Saturday night. "We don't want to be a team who starts off poorly." 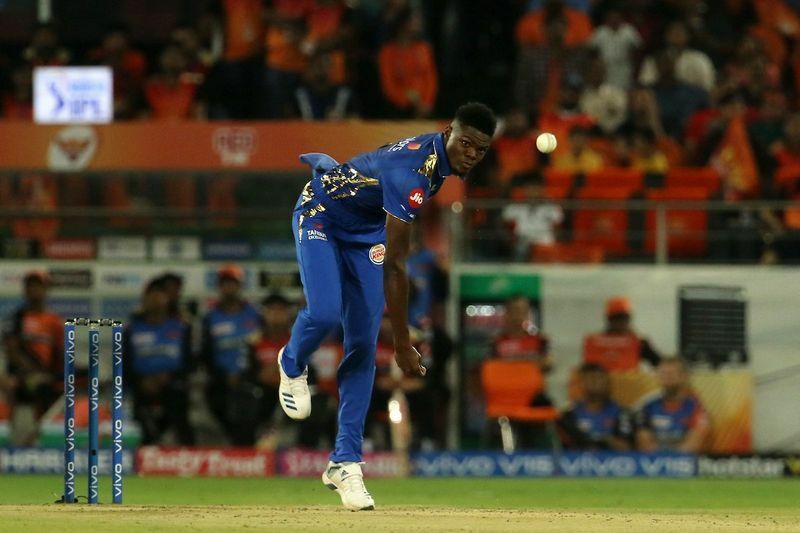 The win was made possible by Alzarri Joseph's dream IPL debut, returning with figures of 6/12, which is the best in the league's history. Rohit was in awe of the young pacer from the West Indies. "It was a sensational bowling effort from Alzarri, to bowl like this in first game. He's come in with a lot of confidence from the CPL and he's carrying it here," Rohit said. 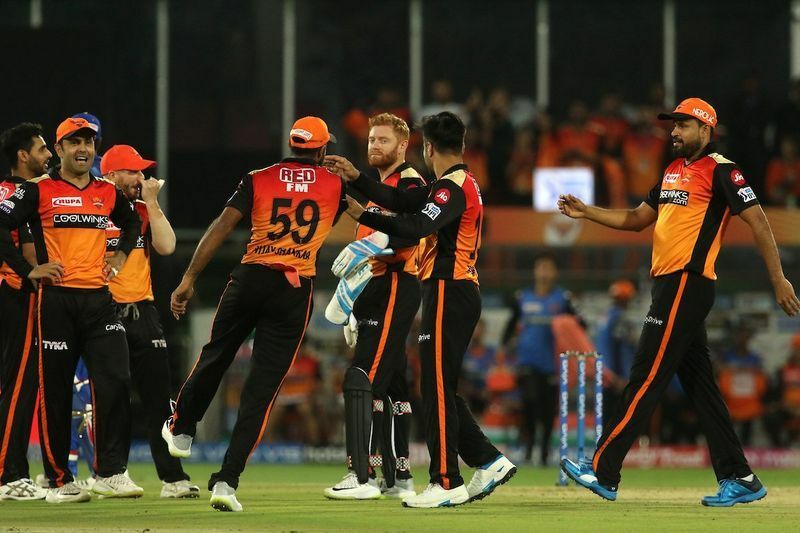 Joseph broke the back of the Sunrisers Hyderabad batting order as he helped Mumbai Indians defend a below-par total of 136 at the Rajiv Gandhi International Stadium. Earlier, a brisk 46 from Kieron Pollard helped Mumbai Indians finish on a decent note. "We didn't bat well to start with, kept losing wickets and we knew after a few overs that it wasn't a 170-180 pitch. The pitch was under covers for a day, it was raining as well and the wicket was a bit sticky," Rohit said. "So we knew that 140 would be a good score to defend because we've got the quality in our bowling and we back them to defend whatever we get. 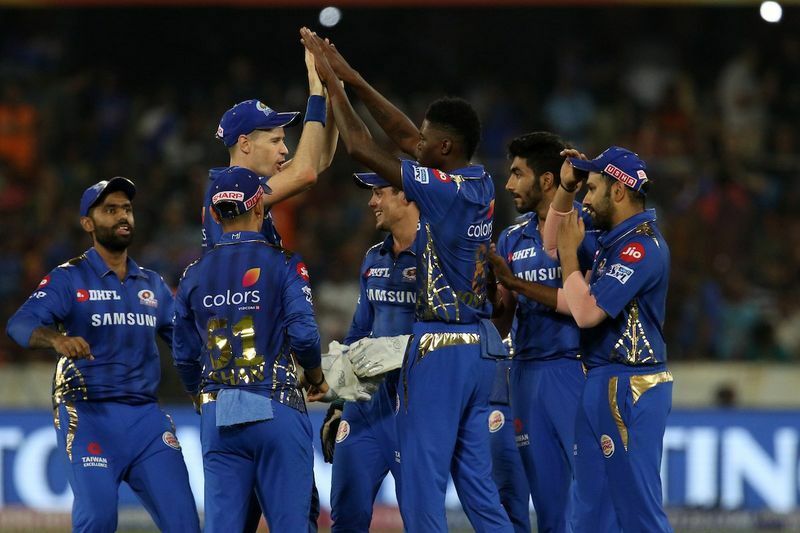 "We knew that once we got an early wicket we were in the game and with the spin and the seamers we have, we knew we could knock them out in the middle," the MI captain added. Sunrisers Hyderabad skipper Bhuveneshwar Kumar felt dropping Pollard cost his team the match. "I think it started off when we dropped Pollard, he scored 25-30 runs - it is a huge margin. It could have been an easy chase if we would have applied ourselves. When you drop catches it is never easy," he said. "There is less margin for error (when you are bowling) but you need to grab your chances to restrict any team to under 120," Bhuvneshwar said. 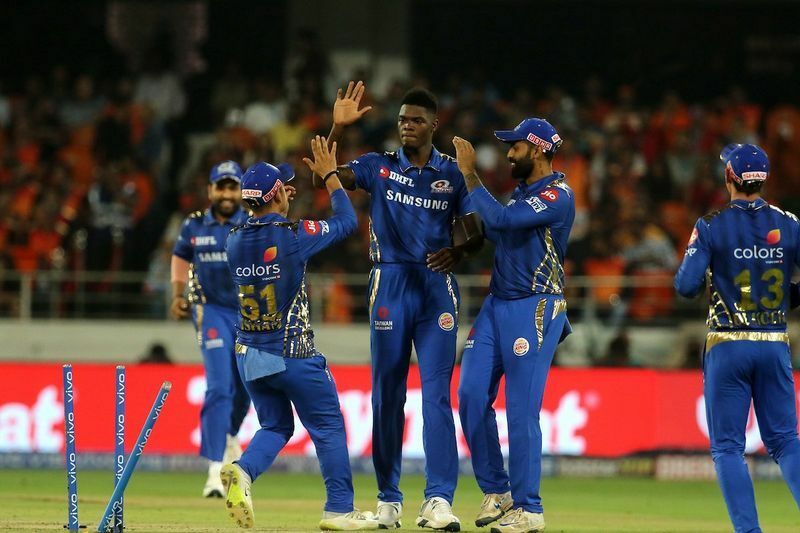 It was the third win for Mumbai Indians in five games while Hyderabad suffered their second loss in five matches. "It (captaincy) is difficult but you have experienced players around, not a tough job. First three matches we got good opening partnerships but we never got a chance to test our middle order. Today when we did we did not apply ourselves," the India seamer added.